EMR Advocate, Inc. is the most trusted name in ONC EHR Certification, HITRUST CSF Certification and Blockchain development for healthcare. 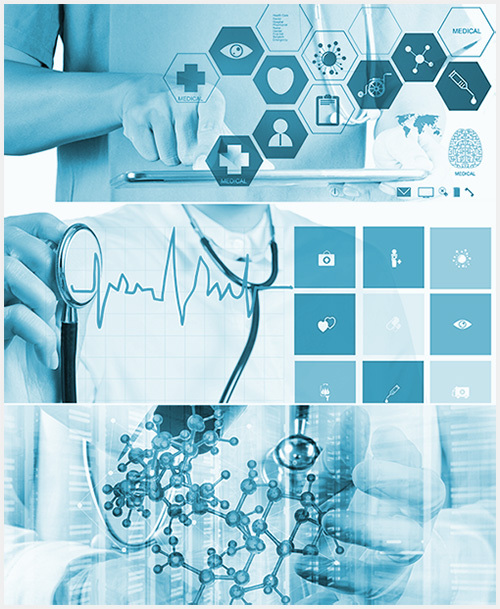 Over 300 Health Information Technology vendors have benefited from the extensive consulting and development services of the EMR Advocate team. "Wayne was awesome - We were prepared for the worst, but based on Wayne’s feedback, we are actually in a good place to get our customers using our software to achieve max composite scores immediately." "I want to thank you for giving us Wayne and Mahesh as mentors and trailblazers. Without them, none of this would have occurred…You have put an excellent team together, and we cannot say enough thanks to them and you. Not only are they knowledgeable, but they model excellence at every level, and make a noticeable and intentional effort to go above and beyond requirements and expectations." "It has been a pleasure working with Wayne, Mahesh and others in the past and I am looking forward to getting to know Sagar, Darshan and Pratap. Over the years we have found that EMR Advocate brings a wealth of knowledge and experience to the table that is unmatched in our space. You guys have time and time again exceeded our expectations and I wanted to not only share this with our team, but to also welcome you back personally."